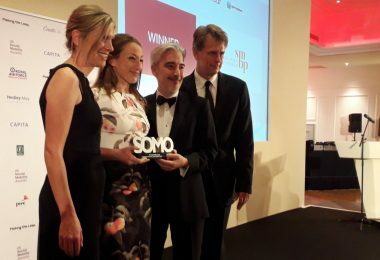 If someone asked you ten years ago how the future of work will look like, would you have said: “I think remote teams will become increasingly popular”? I believe that no one could predict just how popular and trendy remote employees would become. The trend of remote teams is the result of two things: companies’ need to save costs by reducing office space and employees’ desire for flexibility. It turns out that the ability to go on that mid-morning gym session, grabbing lunch with friends and walking the dog instead of commuting is what attracted employees to remote work. However, managing workers who work from different time zones, speak different languages, and use different communication tools can be tricky. 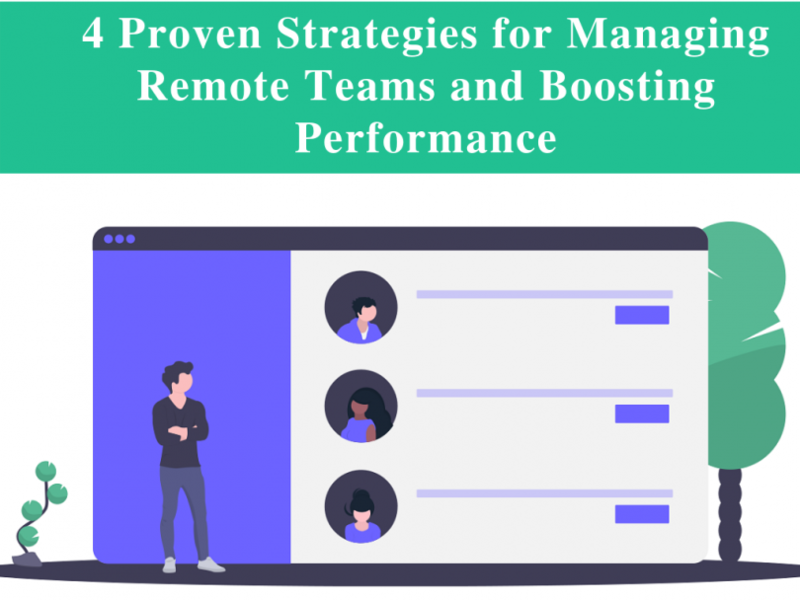 That’s why I decided to offer my guidance to team leaders on managing remote teams effectively and keeping their workforce 100% engaged and motivated. Remote work comes with many benefits but also a number of setbacks. 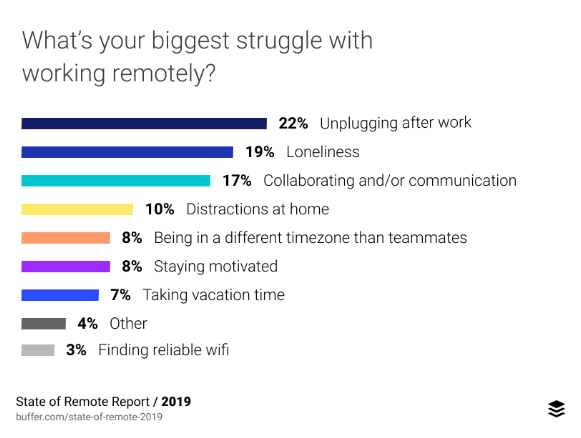 According to the 2019 State of Remote Work Report by Buffer, many remote workers struggle with communication, collaboration, and being in a different timezone than the rest of the team. The statistics are solid proof that managing remote teams can be hard work. 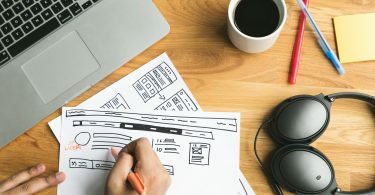 Luckily, there’s a number of remote team communication tools that can lead to higher transparency, open communication, and efficient planning. 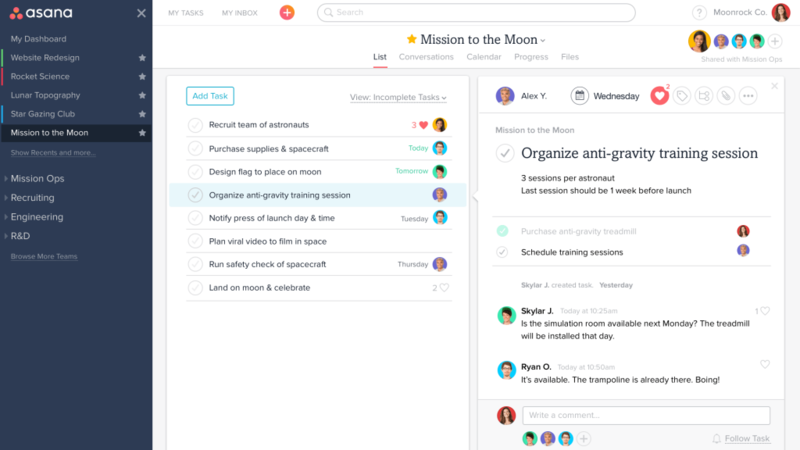 Asana: this is a fantastic remote team communication tool for organizing and planning workflows, projects, and more. Slack: you can use Slack to discuss ongoing projects, keep all team members in sync, but also for random conversations. Dropbox: if you’re looking for a tool that can bring your files together in one central place, try Dropbox. Zoom: this is an excellent tool for video and audio conferencing, chat, and webinars. HelloSign: this tool lets you sign documents online. Google Drive: a safe place for storage and collaboration of your team’s documents and files. Managing remote employees who live on four sides of the world without having any idea what they’re working on can quickly turn into chaos. To avoid any negative situations, you need a good project management system that will help the entire team to stay in sync. As luck would have it, there is a plethora of project management software you can choose from. They will assist you in creating project tasks, arranging tasks, setting out priorities, and keeping track of everyone’s work. Asana. Creating and managing tasks is especially easy with Asana and sharing to-do lists with your remote team is a piece of cake. It specializes in tracking your team and their progress in order to achieve amazing results. Trello. Trello is another project management software for remote teams that need an organized work pipeline. This is a comprehensive workflow tool that offers many functionalities, including file attachments, adding comments, and assigning collaborators. JIRA. JIRA is an ideal project management tool for agile teams. Its most notable features are the flexible Kanban and Scrum boards. These boards can give remote teams full visibility into the workflow and help them deliver maximum output in minimal cycle time. Basecamp. Basecamp is another project management software for managing remote teams that comes with many features. It allows remote teams to work together, supports company-wide communication, and provides private spaces for task and project management. It also has to-do lists, message boards for updates and announcements, and room for individual messages. 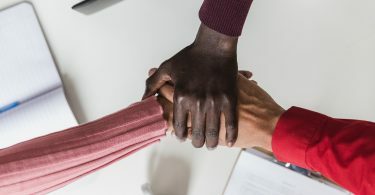 If you want your remote team to function properly and deliver results, the secret ingredient you’re looking for is trust and transparency. You can’t expect your team to open up, share their opinions and get to know everyone else if you don’t make room for trust and transparency. I’ve come across a study by TinyPulse that indicated that internal transparency is closely related to higher employee productivity. It turns out that transparency can make employees feel like they’re working for a company with higher ethical standards. 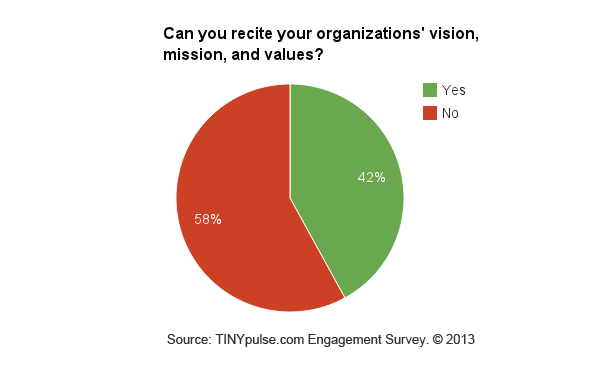 Unfortunately, only 42% of employees know their organization’s vision, mission, and values. That’s an alarmingly low number. Information about the company: remote employees want to know details about your business strategy, how decisions are made and your financial stability. Information about the competition: managing remote teams requires letting your employees know who are the industry leaders, what are the industry trends, and what’s your primary competition. Information about their co-workers: remote employees want to know more about their co-workers, their skills and experience, and want to know them better. Your remote team doesn’t work side by side or live in the same city. Your employees don’t see each other face-to-face every day and talk about their day or ongoing projects. In fact, your employees work with people they have never met in real life. For this reason, if you want to avoid your remote employees feeling lonely and unmotivated, it’s vital to engage regularly. One study by Catalyst found that employees who felt included at work were more likely to share new ideas. 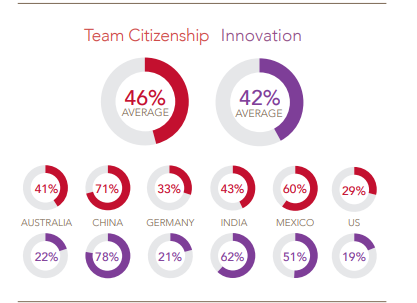 Meaning, an inclusive culture can lead to improved team productivity and innovation. Managing remote teams requires engaging employees daily through some type of communication. It can be face-to-face video meetings or audio calls. This constant interaction and engagement will help remote workers feel included and an essential part of the organization. Engage with your remote employees frequently. Use face-to-face communication at least once a week. Always be available in case your employees need you. Schedule meetings at a convenient time for everyone. Use technology for informal communication. You can use Slack’s #random channel as an online water cooler spot. Include remote employees when it comes to celebrations. Acknowledge your remote employees’ contributions. There are many myths surrounding remote employees. Some people say that remote workers aren’t as productive as in-office workers, while others say that they won’t fit into your company culture. However, these myths are only myths. The truth is that we live in an age of technology. And luckily, with a little help from technology, we can successfully manage and lead remote teams. Do you need to get in touch with your team? Use Zoom to video chat. Do you need to check the status of your project? Opening Asana is only two clicks away. The road can be challenging, but with the right tools and strategies in place, you can have an engaged and motivated remote team giving their best to reach the company’s vision and mission. I am an effective and enthusiastic recruiter who can boost productivity, foster efficiency whilst ensuring quality and timely output. I have over seven years of domestic and international recruiting experience. As a seasoned full cycle recruiter, I have worked with over 100 fast-growing startups and fortune 500 companies.